As experiential specialists, we add elements to trips which will be of personal interest to each visitor while revealing the abundance of sights, smells, textures, tastes, and sounds. We offer discerning clientele the elusive 6th sense – be it private game viewing in the most incredible and remote locations, visiting private archaeological sites unavailable to the public, diving with sharks, the finest African art, tasting some of the best wines with the winemaker, star gazing or taking in an unforgettable sunset. Our aim is to provide seamless itineraries for discerning clientele wishing to discover the wonders of Africa and the Indian Ocean. We provide you with a professional service, tailor-made to suit you or your clients’ needs and expectations. Arriving in Africa is a humbling experience. You will be surrounded by the drama and magic of the world’s greatest theatre. 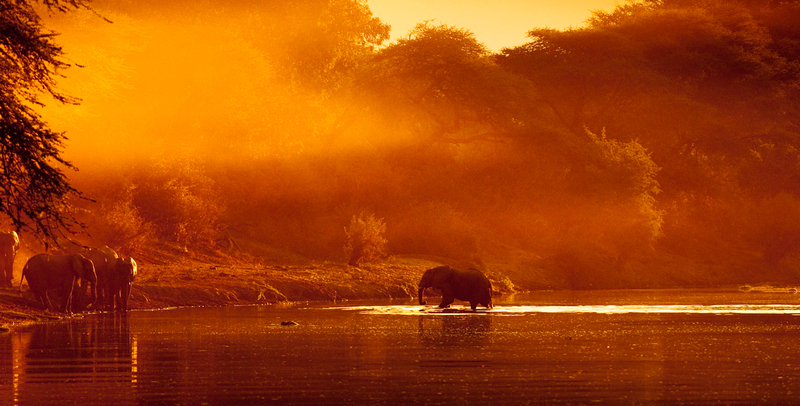 Discover the wildlife, people, and serenity through a Sublime African Travel Experience. Jewels of the Indian Ocean and East Africa – Maldives, Seychelles, Mauritius, Zanzibar, and Mozambique offer some of the most exceptional and luxurious resorts anywhere in the world. 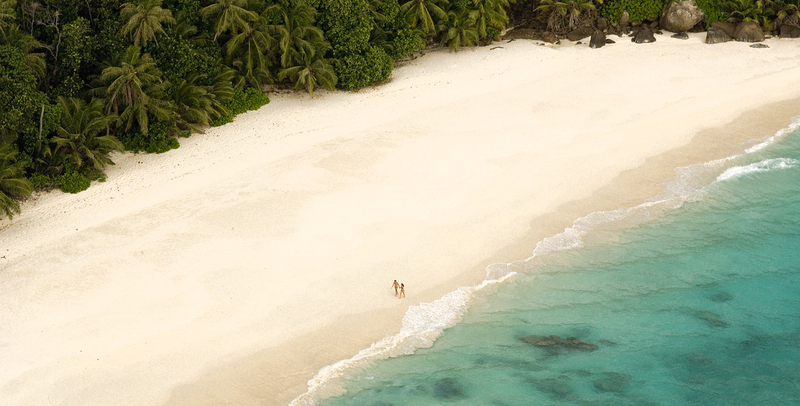 We create those perfect island moments. 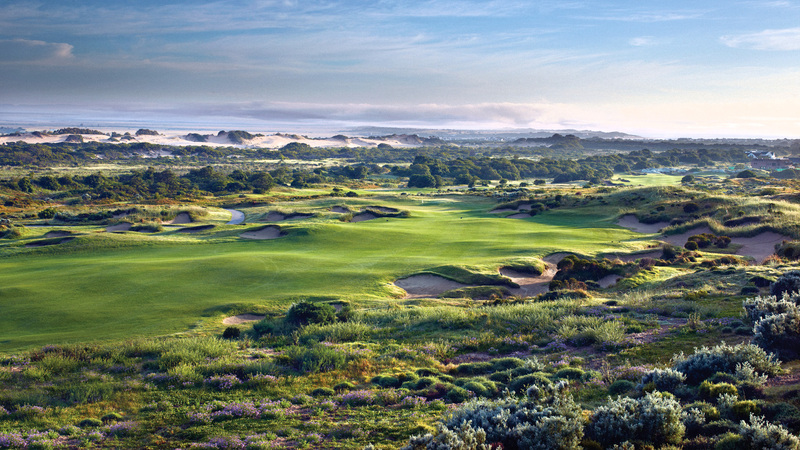 Experience the finest collection of golf courses in Southern Africa and Mauritius. We create a perfect fusion of luxury and relaxation, offering visitors the most exclusive and comprehensive golfing experience available.